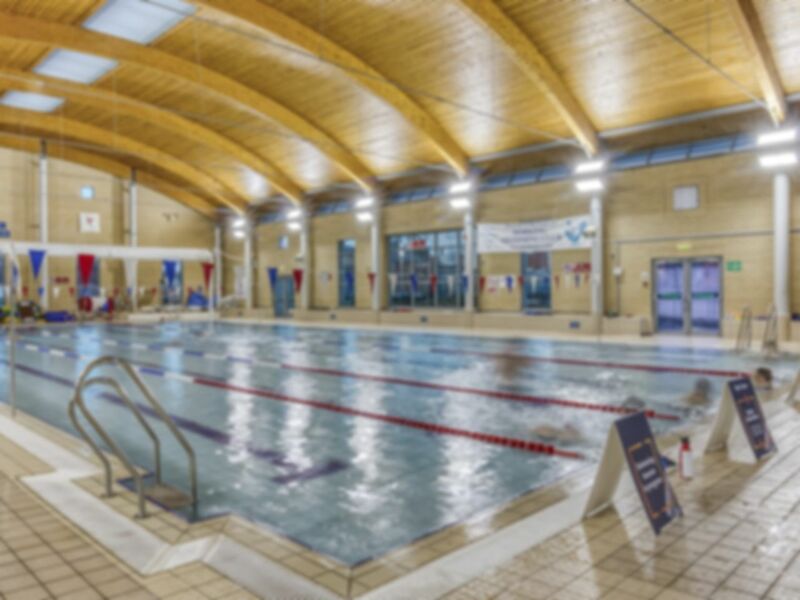 Dorking Sports Centre offers a fantastic gym in RH4. It is situated off Reigate Road with good transport options close to the venue. This venue prides themselves on offering affordable fitness with fantastic quality to people of all ages and abilities. The gym floor is packed out with the very best equipment, and enough for everyone so make sure you give this centre a try! Located on Reigate Road, the gym is adjacent to Dorking Halls and the Premier Cinema. There is a bus stop directly outside and Dorking Deepdene Train station is walking distance. This Lesiure Centre is easy to find, the staff are friendly, it’s very easy to get your PayAsUGym Pass. The equipment is clean, the gym is normally at 50% capacity. Which is good as it means you can change equipment a lot and you can relax whilst doing your work out. The pool is spacious. Hi Darrelle, thanks for taking the time to leave feedback. We really appreciate the effort as it helps other users of our platform. We're glad you found the pass easy to use and we hope you have plenty more enjoyable experiences to come using PayAsUGym!